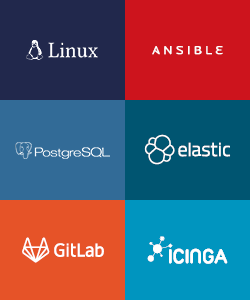 I’m always trying to look into new devops tools and how they fit best with Icinga 2 as a monitoring solution. Often demanded is an integration with Elastic Stack and Elastic Beats with Icinga 2. 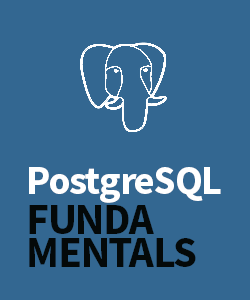 Gathering metrics and events, correlated to additional input sources analysing a greater outage and much more. Last week the first 5.0.0 beta1 release hit my channels and I thought I’d give it a try. The installation is pretty straight forward using packages. 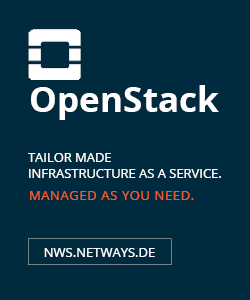 Note: This is my first time installing Elastic Stack, still have little knowledge from colleague hero stories and the OSDC talk by Monica Sarbu and earlier conferences. Install Java 1.8.0 as a requirement. I’m using a Centos 7 VM here with the EPEL repository enabled. Fetch the latest RPM package and install it. It nicely integrates with Systemd, no more hassle with starting it in foreground as suggested in the docs. 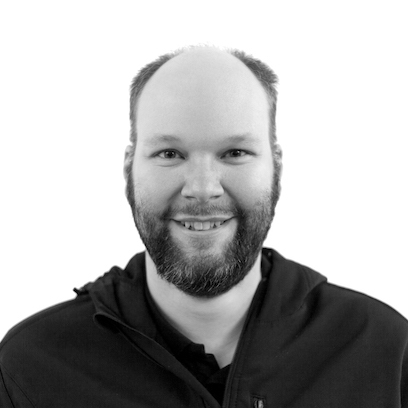 Reduce the memory heap size usage for a small demo VM. 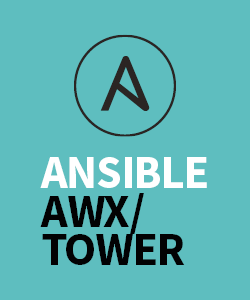 Test whether the service is talking REST on port 9200. Straight forward package installation. Specific configuration will be added later. Install the latest RPM package. 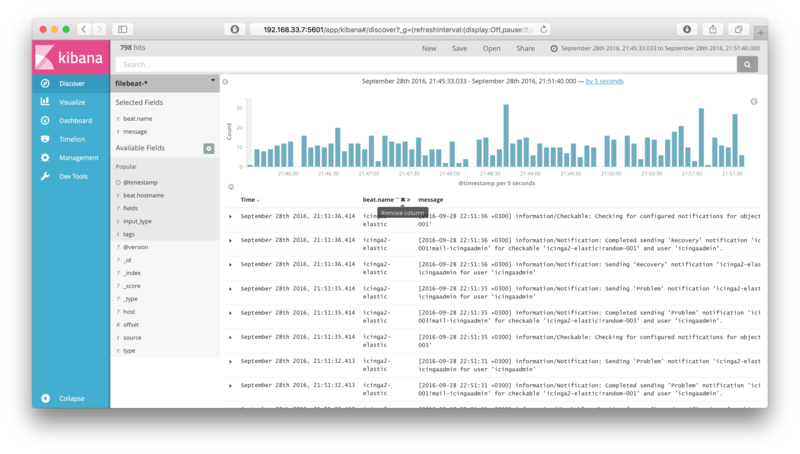 Kibana listens on localhost by default, change that to “0.0.0.0”. 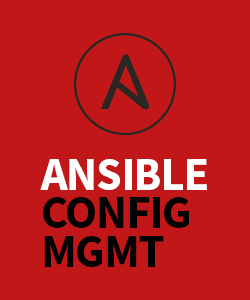 Create a new configuration file underneath /etc/logstash/conf.d. Define “beats” as input listening on port 5044. 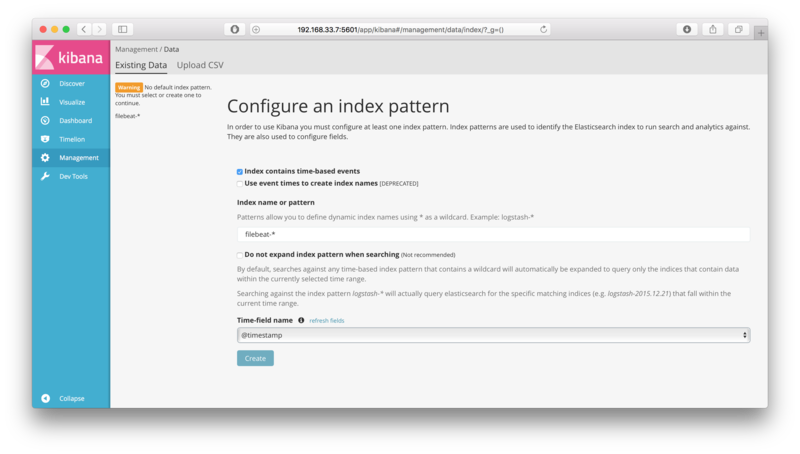 The output is set to “elasticsearch” according to the documentation. Once finished, restart the logstash service. Beats are small collector daemons which gather metrics and logs from your system. 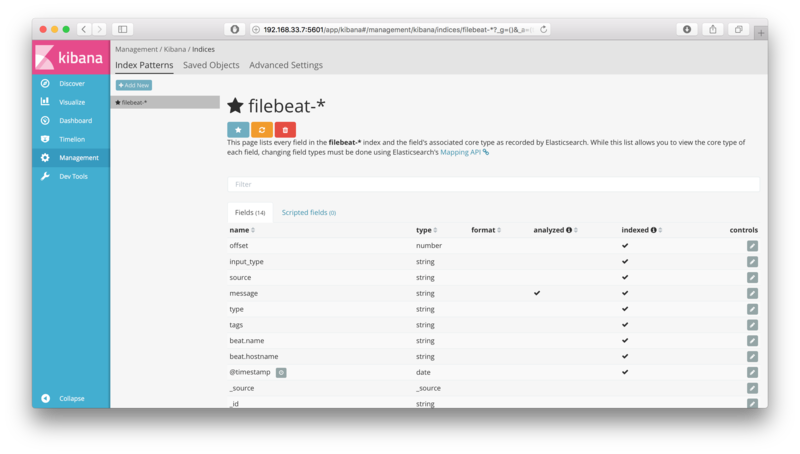 In this example I’m installing Filebeat to just collect logs. Nice one – again Systemd services for easier handling. 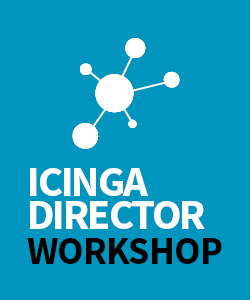 My demo VM has Icinga 2 with some sample configuration pre-installed. I’ll use these logs to generate input for the Filebeat collector. By default the Filebeat configuration will attempt to write to Elasticsearch directly. I’ll change that to Logstash for additional parsing/tagging. More details in the documentation. 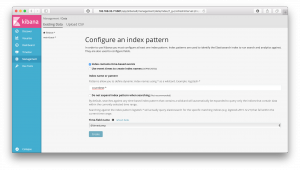 This comes in handy for configuring the required index patterns in Kibana. Proceed as described in the documentation. Navigate to http://yourhost:5601 and configure a default index pattern for “filebeat-*”. 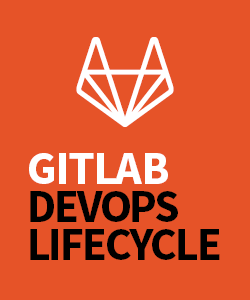 While testing Filebeat I found a bug in the beta1 release which causes Logstash to terminate idle connections from Filebeat with EOF. The workaround suggests to configure the Logstash beats input with client_inactivity_timeout>900 – works again. 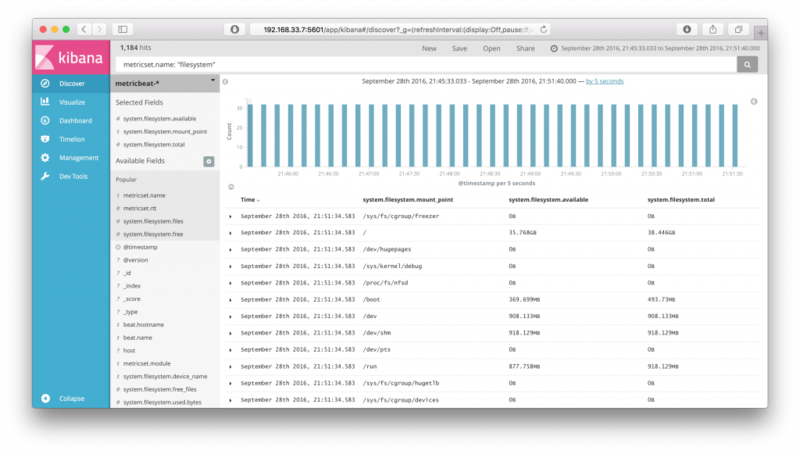 The screenshot highlights the latest log messages coming from Icinga 2 (icinga2.log). Topbeat is going to be replaced by Metricbeat. The latter is still experimental but allows you to play with advanced metric collection. I’m a Golang beginner, but it shouldn’t be too hard to learn it when you know C++. The Beats already out there look fairly promising. I’ve found for example nagioscheckbeat which executes the Icinga monitoring plugins. # ./countbeat -e -d "*"
I’m eagerly awaiting the stable 5.0 release, working with the latest and greatest stuff. Meanwhile I’m going to test the beta release in deep, especially in terms of a LogstashWriter feature for Icinga 2 or for preparing a shiny Vagrant box. We’re thrilled about Monica Sarbu’s OSMC talk on Elastic Beats and of course the OSMC hackathon to work on Beats integration with Icinga 2 and much more. Make sure to join us!